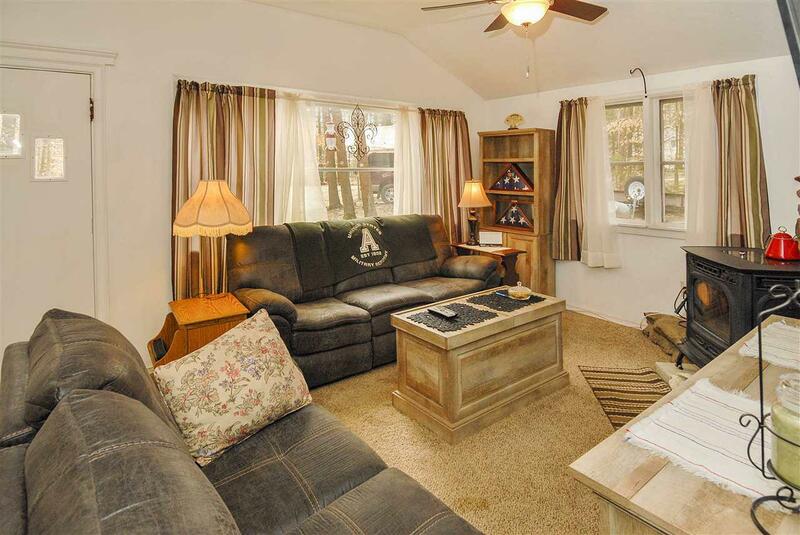 Wonderful opportunity to move into this wonderfully remodeled Ranch style home with 2 BR's, open concept kitchen / livingroom with vaulted ceilings, Breezeway and attached garage. Added carport for extra storage from the weather. Many recent newer improvements like roof, spray foam insulation, bathroom, flooring, pellet stove. This home is ready for you today. Home sits on large corner lot with privacy and close walking distance to Contoocook River.